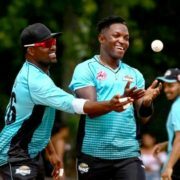 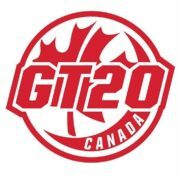 Points-leader Winnipeg Hawks and Vancouver Knights registered a victory each on Sunday when actions resumed at Maple Leaf ground, King City, Toronto in the 2018 inaugural Global T20 Canada tournament. 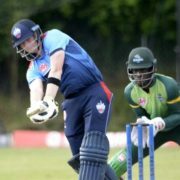 Toronto Nationals snagged an exciting six-wicket win over Vancouver Knights on Thursday as the 2018 and inaugural Global T20 Canada tournament commenced at Maple Leaf ground, King City, Toronto. 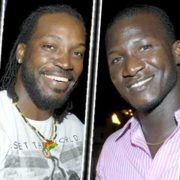 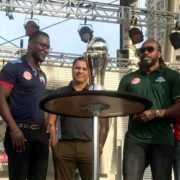 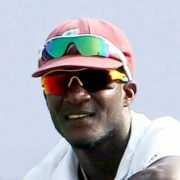 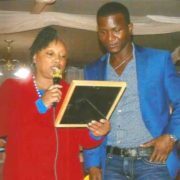 An overflowing crowd showed up at the Sportmen’s Athletic Club on Friday, October 27, to pay respects to Darren Sammy, former captain of the West Indian cricket team. 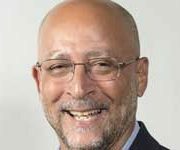 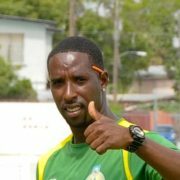 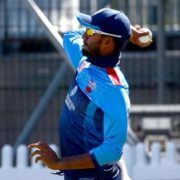 His last representation for West Indies against New Zealand in Barbados (2014) doesn’t mean it is the end for off-break bowler Shane Shillingford.